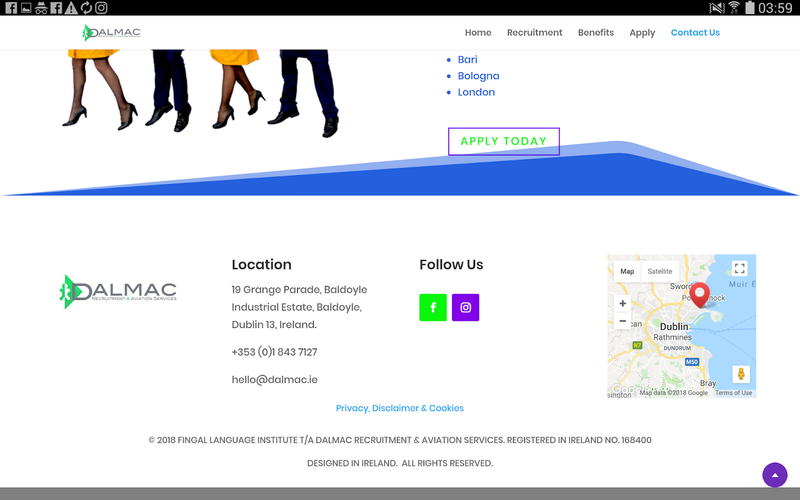 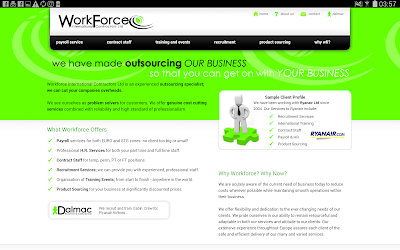 Dalmac Ryanair cabin crew recruitment has now designed a new website and registered the company in a different address in Ireland.As before you could be directed from Dalmac's website to Workforce International website.NOT ANY MORE. Dalmac originated from FINGAL LANGUAGE INSTITUTE in Rush Ireland and set up a shell company Workforce International to contract and exploit young cabin crew from all over Europe. 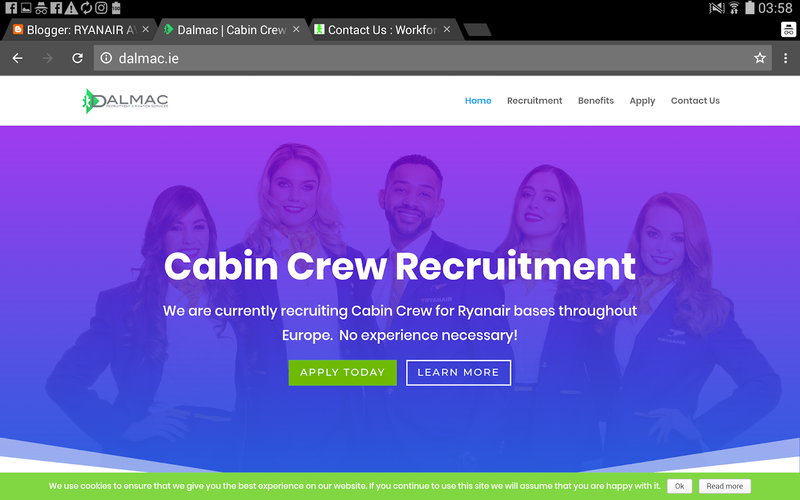 WHEN THE NEWS BROKE IN THE UK MEDIA DECEMBER 2017 http://www.dailymail.co.uk/news/article-5188899/How-Ryanair-crew-work-FIVE-extra-hours-day-no-pay.html things needed to change at Ryanair because recruitment numbers declined so much that cabin crew training,which cost just under €3,000 at Ryanair is now free. 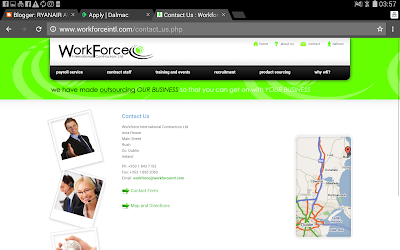 Do not be fooled by Dalmac Recruitment because you will end up Terminated in no time soon as recruitment numbers increase. 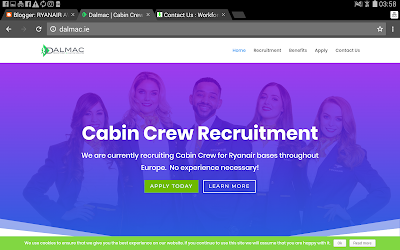 John said, Things changing at Dalmac Ryanair cabin crew Recruitment is try and hide away from the real truth, exploitation of thousands of young cabin crew.Address's changed,website changed and Dalmac's website link to Workforce International gone forever.These things are done for a reason.